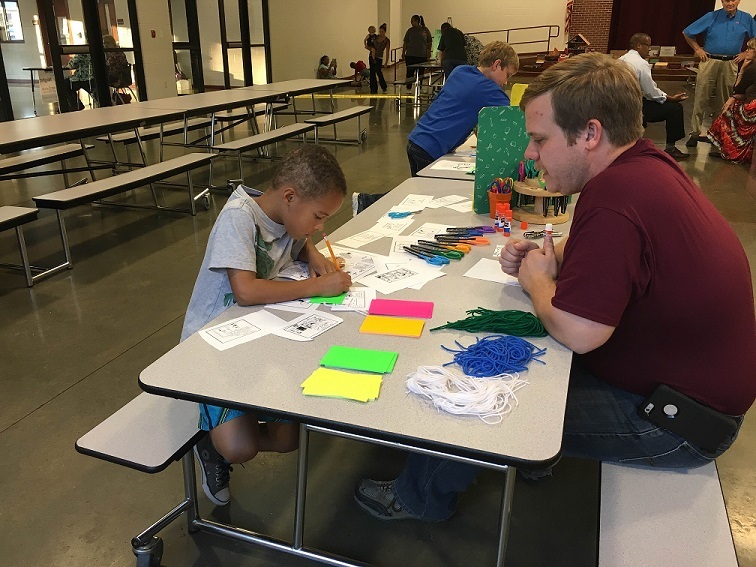 Parents, students and teachers enjoyed a fun-filled Literacy Night. Games and activities included themes from popular children's books like The Wizard of Oz, Fancy Nancy, If You Give a Mouse a Cookie, Diary of a Wimpy Kid, Charlotte's Web, and Lemonade War. 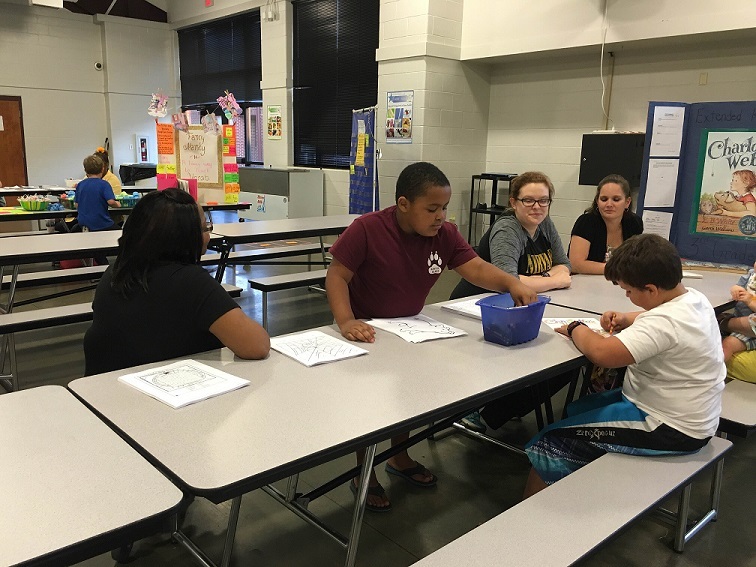 Thank you to all parents and students that came to support Literacy at Barton-Lexa School District!